Where there are no humans interacting, it is of little use, engineers caution. Siemens researchers are exploring ways to move complicated iterative simulation processes, such as this study of variables in heat sink design, into real-time design space exploration. Image courtesy of Siemens PLM Software. Advances in computing speeds are allowing engineering software vendors to rapidly innovate in simulation and rendering, and to integrate peripheral technologies such as virtual reality (VR) and augmented reality (AR). It is now possible to change a design and visualize the effects of those changes in real time. Simulation is moving closer to real-time display but lags behind visualization rendering due to the additional computational requirements. Although every research advance is appreciated and applied, the idea of how to apply new technology is as important as selecting the technology to use. Reaching a better state of collaboration at all levels of the organization and the supply chain are not dependent on one specific product, but on attitudes and willingness to change. Real-time simulation or VR/AR use won’t shorten deadlines on its own. Because a robot starts as a CAD design and a software guidance system, robotics simulation, testing and training can take place in the virtual world first. Image courtesy of Autodesk. But there are currently limitations that require more research. One is placement of the product being studied in situ with real-world surroundings, whether that be a larger assembly, a factory or in the field. This is mostly an access-to-data problem, not a technical limitation. Another is improving the ability for humans to interact with the virtual environment; today, most VR systems are limited to adjusting the view location, although several vendors and research facilities are working on more advanced interaction methods. There is also the larger problem of possible VR-induced nausea in sensitive people, but that is a problem for all VR applications, not engineering simulation in particular. Deformation simulation in VR has also been studied. Software approaches under consideration include various approximation methods and the use of artificial neural networks as the processing environment. Availability of related environment data is again seen as a primary issue, along with hardware limitations and the oft-cited puke factor that seems to accompany all VR research. One way to encourage collaboration is to eliminate artificial barriers keeping colleagues from working together. 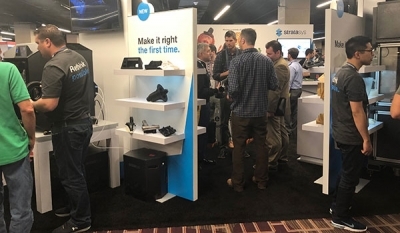 Startup CAD vendor Onshape says its cloud-based approach to mechanical CAD encourages collaboration at the earliest stages of design by disrupting the isolating monolith of one person/one CAD tool. When multiple designers work on a project, all share access to the same model. Any team member can work on any part of the model at any time. There is no file to check in and check out; version control is automatic and constant. Onshape uses Web Services, a refinement of web technology that brings the “small pieces loosely joined” philosophy of the web to software development. Other vendors are exploring how to take advantage of Web Services technology to enable collaboration, encourage lean engineering processes and enable agile methodologies in product design. The use of Web Services technology and a single cloud-hosted database allows Onshape to offer concurrent use for multiple engineers and on-demand versioning. 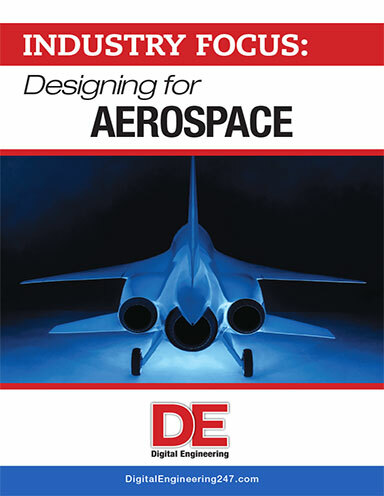 Image courtesy of Onshape. 4. transdisciplinary collaboration happens when there is knowledge unification across disciplines. To enable full collaboration, Madni argues that engineering must become more transdisciplinary in practice throughout the organization and with all allied vendors. The rise of mechatronics in recent years is an example, as is the more recent trend of CAD and mechanical simulation companies acquiring electronics-oriented simulation products. But it takes more than tools to move to transdisciplinary collaboration. New best practices and new relationships with suppliers need to be established. 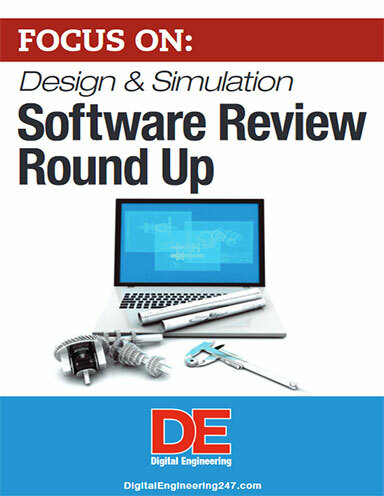 Today’s simulation software products are increasingly being used to investigate a variety of high-dimensional design spaces beyond what human imagination can conceive. Complicated assemblies can now be presented as a unit in CAD and CAE software at high fidelity. Topology optimization methods are creating new ways to create designs not previously capable of manufacture. 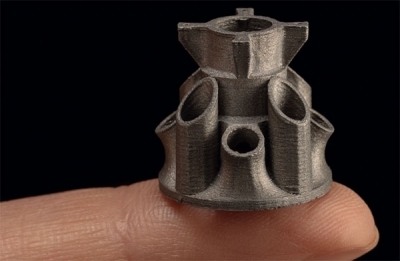 Products to be created by additive manufacturing are using generative design algorithms to create hollow chambers in objects that were previously carved from solid metal. A new generation of mold-design software products are used to create innovative, complex designs for conformal cooling molds. Such spaces can require calculating more than 1 million degrees of freedom. Until recently it was taken for granted that all CAE software would be running on CPUs, which approach computation primarily as a serial process. But now that high-performance GPUs are common in engineering environments—which use parallel processing to calculate graphics—vendors and institutional researchers are looking at how to redefine the problems to take advantage of parallel processing. Researchers at Siemens are looking at several methods involving new approaches to grids and voxel-based cell analysis. The goal is to make analysis of complex high-dimensional design spaces available to engineers in real time. Such results will be presented either on the screen or through VR. The Siemens research team of Stefan Gavranovic, Dirk Hartmann and Phillip Stelzig believe the future of real-time solvers in high-dimensional design spaces will be “purpose-built exploration solvers,” which will generate both the design and the code for analysis, used in real time for the creative processes. 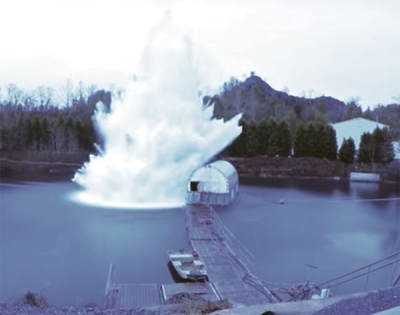 The first step will be interactive cause-effect simulations for non-experts that would bring the simulation process into initial design stages, but still require referral to high-end solvers and analysts for final verification. 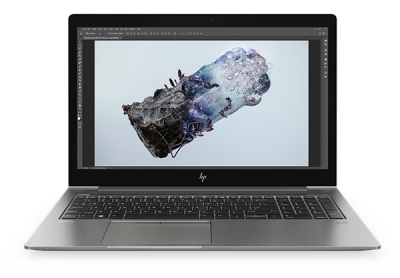 Discovery Live, currently available as a technology preview online, runs on workstations equipped with newer NVIDIA GPUs. The software supports fluid, structural and thermal simulation applications. Users can run an analysis-first approach to interactively explore and iterate with models. Automotive manufacturer Cummins is an early tester. “[Discovery Live] allows us to use multiple physics and the results are practically instantaneous, so we can get answers to the quick ‘what-if’ studies very quickly,” says Bob Tickel, director of structural and dynamic analysis at Cummins. ANSYS says its new Discovery Live makes engineering insights and trends instantaneous, regardless of changes to boundary conditions such as flow rates, material types and inlet pressure. Image courtesy of ANSYS.